7 1900 (Sat.) 27 warships spotted in Cardigan Bay off Gwbert. 6 1975 (Sun.) 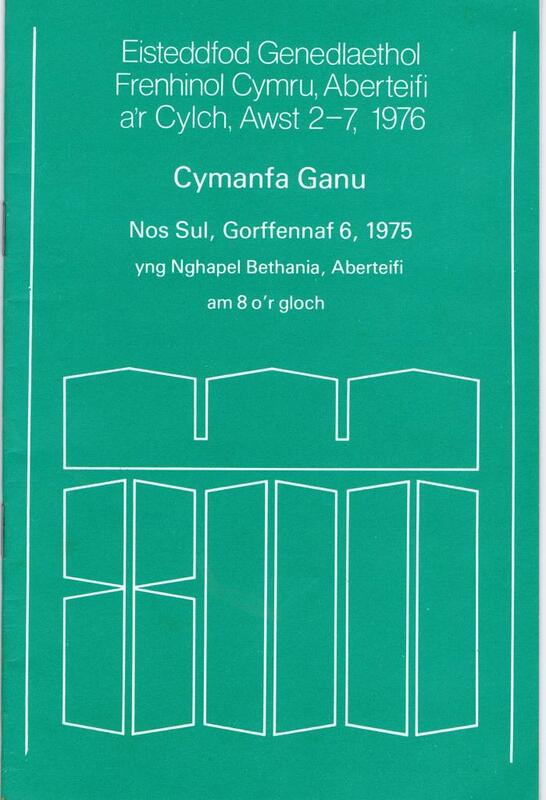 Singing Festival Proclamation for the 1976 National Eisteddfod in Bethania at 8.00. 5 1918 (Fri.) Burial of Sarah Clougher, sister of Arthur, stationer and bookseller (site of today’s W. H. Smith). 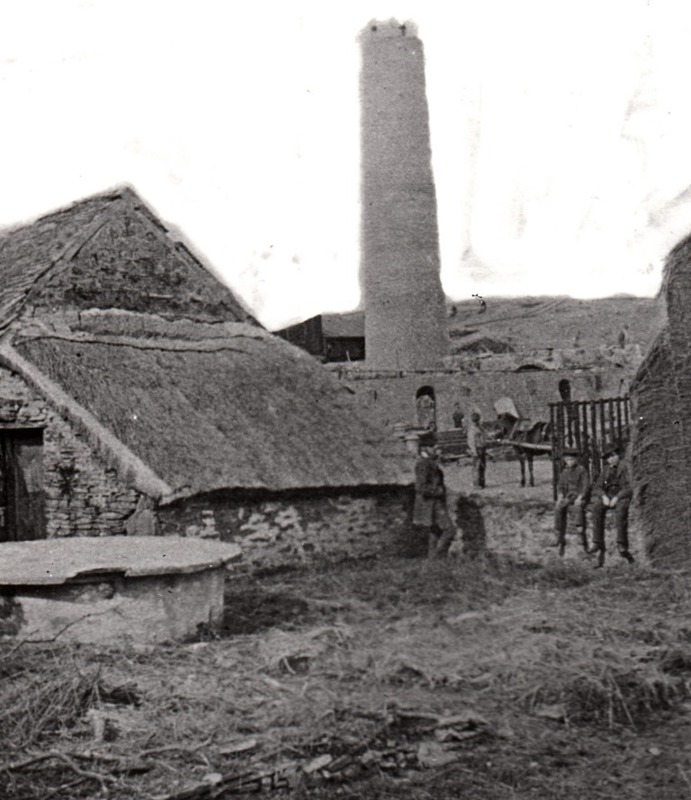 4 1899 (Tues.) Burial of Lewis Evans, St Dogmells, Cardigan Union Workhouse, 86 years old. 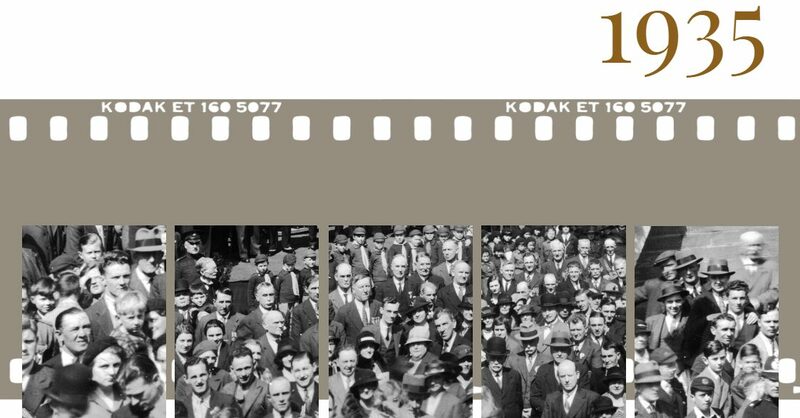 3 1927 (Sun.) Brickworks Chimney felled. It was due to be felled on the previous Saturday night but attempts were unsuccessful. It was brought down on the Sunday morning (!). Built in 1874 under the supervision of Mr William Woodward JP. The Brickworks were very successful for many years but the end came in the 1920s. 2 1969 (Wed.) Visit of Prince Charles after the Investiture at Caernarfon.